It is important to aggregate the balances of your credit cards so that you know exactly how much you are owing. This should be the starting point because it gives you an indication of how much you owe so that you can plan how you are going to pay them off. Mint is a financial planning application that is compatible with any smart phone. It is a personal finance tool that categorizes transactions, produces a budget, tracks transactions, and reminds you when your bills are due. The good thing about Mint is that it harmonizes your credit card debt balances and makes it easy for you to work out how to settle the outstanding balances. To take advantage of Mint, you must first of all sign up and link up your financial accounts with your Mint account. The application is capable of connecting to any US financial institution to track your bank accounts, credit card accounts, loans and investment accounts. It is also useful to set reminders for bills. As soon as you get connected, the application will download months of transactions and other data that relates to your credit card and other accounts. The download is usually automatic for current transactions but could take a few minutes when first connected. Mint's menu has the following pages: overview, transactions, goals, budgets, bills, trends, investments and saving methods. You can view your balances and the most recent transactions for all accounts, expenditure on budget, most recent transactions for your accounts, activity alerts and other financial reminders. Contact the credit card issuer and request for a lower interest rate. Try to let them see reasons why they should grant you a lower interest rate. You can go as far as quoting what other credit card companies are charging and remind them that you have not defaulted on your payments before. If you are not making headway, remind them about granting you lower interest rate over and over again, maybe with your constant reminder, they will oblige you. Option 1 – Pay down the credit card debts starting with the highest interest rate first and pay the minimum on the other debt. Pay off the credit card with the highest interest rate by paying more than the minimum on that card. 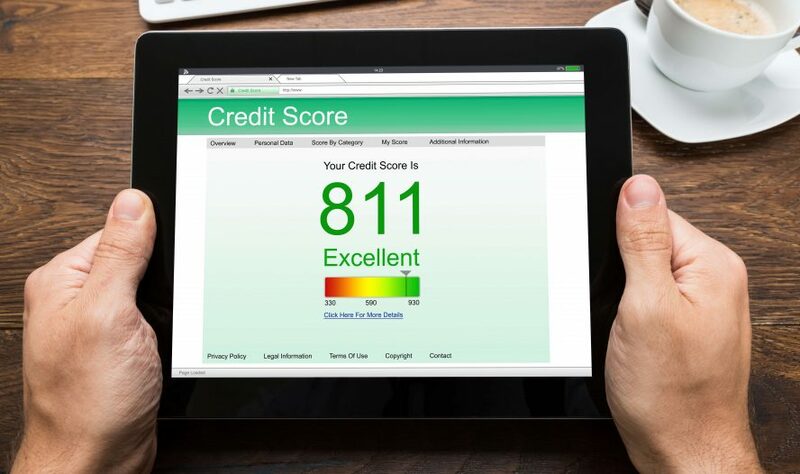 In order words, you are paying the credit card debt with the highest interest since if you don't, the interest would accumulate and you have more debts to settle. Option 2 – Pay off the credit card with the least debt to build up confidence. Try making payments on all the cards but pay more on the card with the smallest amount until it is finally liquidated. Next, work out the cards with least amount and pay them off, and so on. This isn't the best financial decision compared to option 1 but this one will give you confidence to pay your cards off. Whatever the option you choose, keep one of your credit cards for emergencies only. Have a budget on monthly payments and stick to the budget so that you do not incur extra debt. Get more organized by having a monthly budget of how you spend your money. This has the advantage of restricting the amount you spend everyday. You will spend money only on the most important things you need. Think about lower interest rate loans (personal loans, home equity loans). This option to pay off your credit card debt is only viable if the interest rates charged elsewhere are lower than the ones charged by credit card companies. But it is a good idea to pre-qualify for loan products before you can choose this option. If you form the habit of paying bills on cash basis only, your expenditure will be curtailed. It means you can't spend money on what is not necessary. Prioritize your debts and pay the most important. Use any extra money you can come up with to pay off your credit cards. Some people get extra money from their place of work as tips or from others sources as bonuses. Use this money to pay your credit card debts instead of spending the money on frivolities. Don't spend any minimum payment you used to pay but use it to settle the next least credit card debt. If you completely liquidate the minimum payment you used to pay, by all means, don't spend it, use it to pay the next least credit card debt and continue that way until all credit cards are completely settled. Dip your hand into your savings and use it to pay off your credit card debt faster. Some people have a savings plan, and if you are one of them, use part of this savings to pay off your credit card debt.